Seahawks, Trailblazers Owner Paul Allen Dies Of Cancer At 65 – To most people around the world, Paul Allen was the co-founder of software giant Microsoft. To sports fans, he was a benevolent owner of three professional sports franchises in the Pacific Northwest – the NFL’s Seattle Seahawks, the NBA’s Portland Trail Blazers and as a part-owner of Major League Soccer’s Seattle Sounders FC. Allen died Monday of complications from non-Hodgkin’s lymphoma, which he announced had resurfaced two weeks ago after being successfully treated in 2009. He was 65. 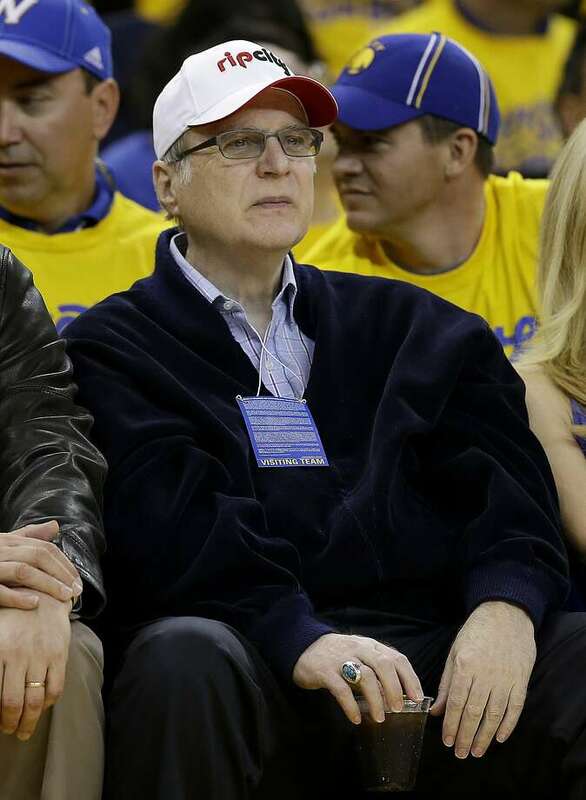 Allen’s interest in pro sports ownership began in 1988 after he and Microsoft partner Bill Gates took the company public and became billionaires. He purchased the Trail Blazers in 1988 from California real estate developer Larry Weinberg for $70 million. Under his ownership, the Blazers made the playoffs 23 times and reached the NBA Finals twice (1990, 1992). He was also instrumental in keeping the NFL in Seattle when he purchased the Seahawks in 1996 as its former owner was threatening to move the team to Southern California. Allen also had a stake in pro soccer in his hometown of Seattle. His Vulcan Sports and Entertainment company is a part-owner of the Sounders, who were established in 2009 and share the same home stadium with the Seahawks, CenturyLink Field. The Sounders won the 2016 MLS Cup and were finalists in 2017.